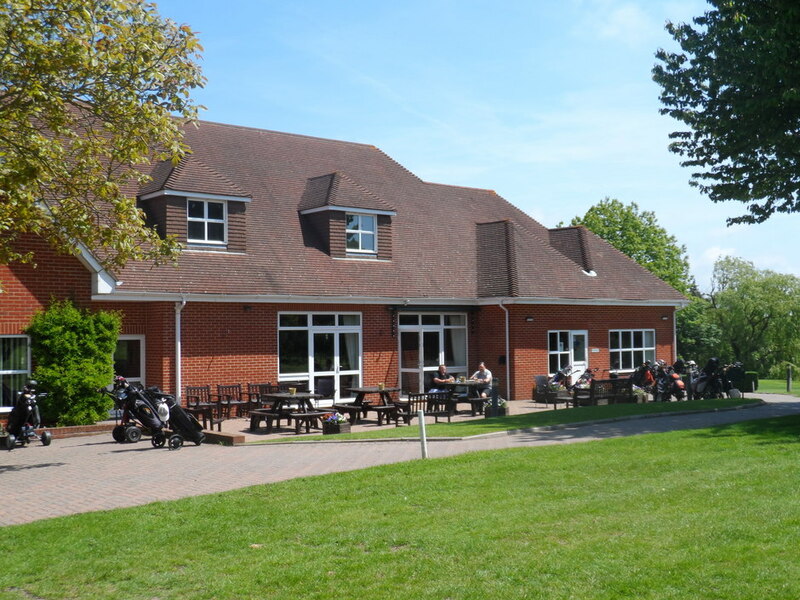 History :: Sittingbourne Golf Club is known for its challenging and well maintained course, friendly welcome, well stocked Pro Shop and excellent bar and catering facilities. 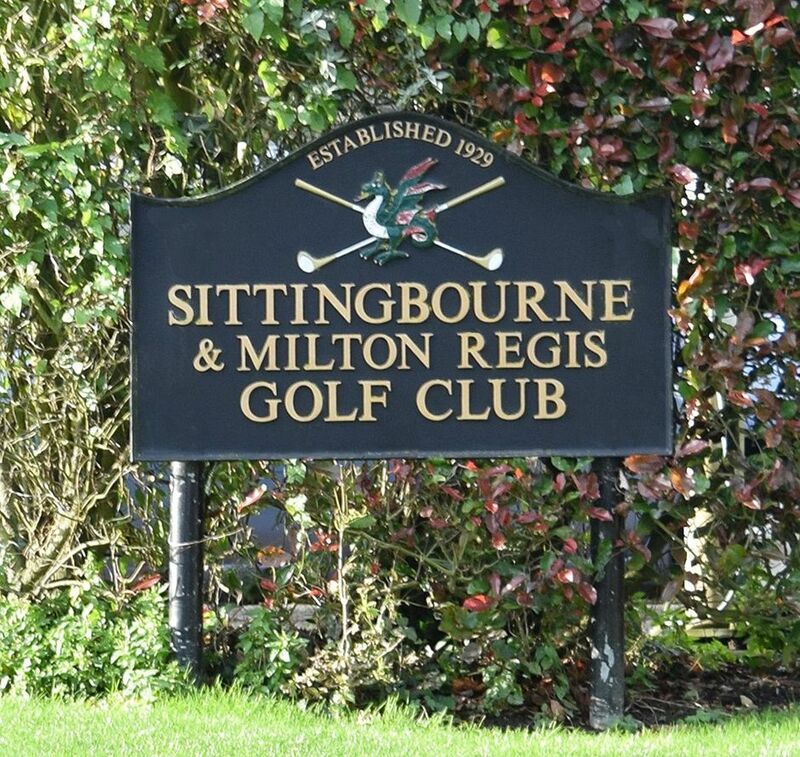 Sittingbourne Golf Club was founded in 1929, following discussions and meetings between local business people. A steering committee was formed to review various possible sites and eventually the current site at Wormdale was chosen, because of its free-draining soil, easy access and, most importantly, was adjacent to a bus route. Harry Hunter, the Club Professional based at Royal Cinque Ports Golf Club, took charge of the construction of the course, which initially comprised 12 holes. The Company was incorporated in June 1929 and initial subscription levels were set for Founder members at 3 guineas for men and 2 guineas for women. The initial entrance fee was set at 2 guineas. In the spring of 1931 6 additional holes were opened for play, giving a full 18-hole course. During the Second World War the Ministry of Food requisitioned 6 holes and these were not returned to the Club until 1952. One slight issue was that the lease on the land, from local farmer Mr Ledger, gave him the right to graze sheep on the course. To try to protect the greens from damage wire fences were put up around all greens – a unique and practical solution. The land on which the course was built was bought from Mr Ledger in 1963, for £25,000, with funding coming from both members and also other Golf Clubs, who assisted with interest-free loans. The course has changed greatly over the years, although a few original holes do remain, but much of the change was caused by the new A249 being built through the course. Nearly 20 acres were lost to the road and a total of 7 new holes were built on 39 acres of land purchased from Mr Ledger. The general consensus from the membership is that the new holes are a definite improvement to the course and the ongoing tree planting will eventually provide a similar challenge to the original holes. The new course was opened in July 1993, at the same time as the new clubhouse was nearing completion – this was finally opened in October 1993. Club members completed the majority of the construction work on the new clubhouse, with only a small amount of specialist work going to outside contractors. Over the years many members have personally contributed much to ensure that the Club facilities continued to be improved and to help with the smooth running of the Club activities. Paul Best Head Greenkeeper, and his team maintain the course to a high standard, providing some of the most consistent greens in the County and set in truly attractive countryside, which is host to a wonderful array of wildlife and fauna.